If there is anyone that needs love this Valentine's Day, it's YOU! Embracing self-love is important not only for yourself but for future relationships as well. 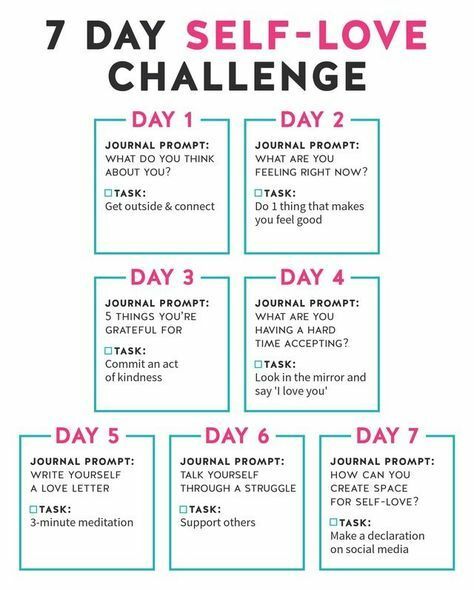 Join our 7 Day Self-Love Challenge!